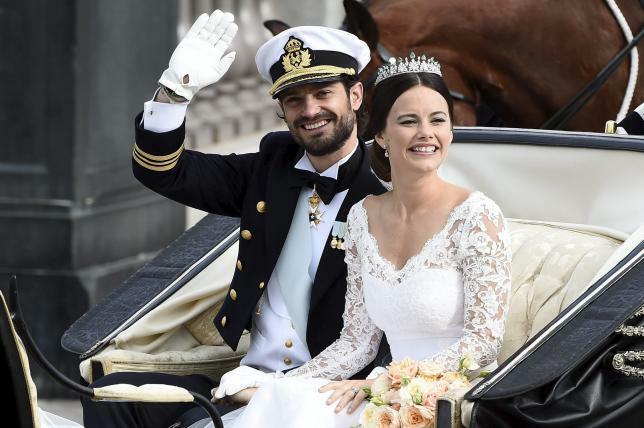 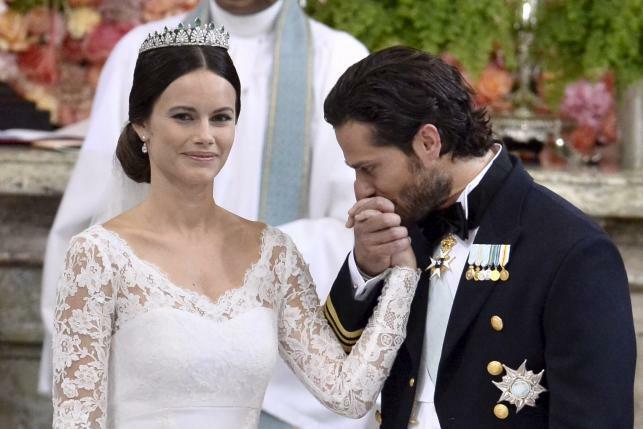 STOCKHOLM – Sweden’s Prince Carl Philip married former model and reality TV star Sofia Hellqvist in the chapel of the royal palace in Stockholm on Saturday. 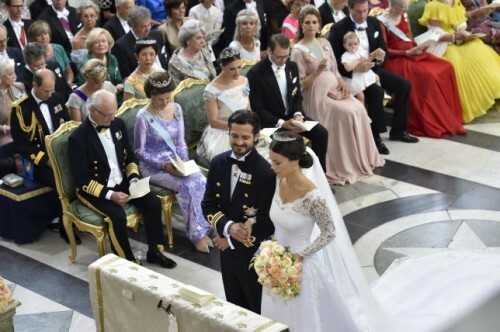 Addressing the crowd from in front of the palace in the early evening sunshine, the prince – a major in the Swedish navy and a part-time racing driver – thanked the public for their support. Carl Philip, Duke of Varmland, was first in line to the throne at birth, but Sweden changed its succession law in 1980 to make the eldest child – not the eldest male child – heir.